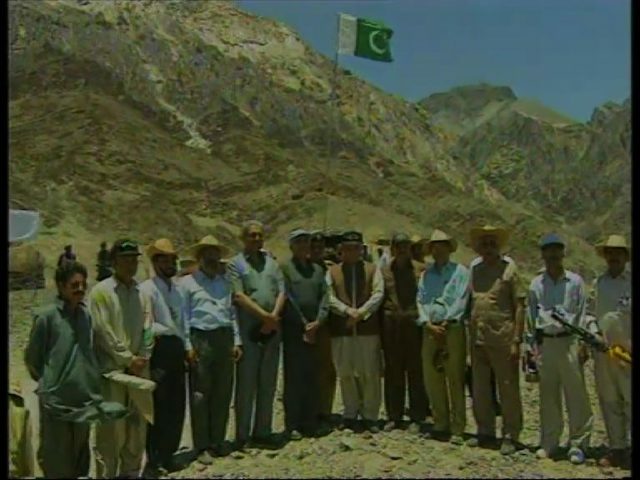 LAHORE: Renowned Pakistani scientist and former chairman of Pakistan Atomic Energy Commission Dr. Ishfaq Ahmed passed away at the age of 87 in Lahore. President Mamnoon Hussain and Prime Minister Shahid Khaqan Abbasi expressed grief over the sad demise and prayed for patience to the bereaved family. Ishfaq Ahmad was a Pakistani nuclear physicist, emeritus professor of high-energy physics at the National Center for Physics, and former science advisor to the Government of Pakistan. 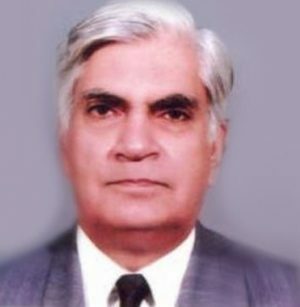 A versatile theoretical physicist, Ahmad made significant contributions in the theoretical development of the applications and concepts involving the particle physics, and its relative extension to the quantum electrodynamics, while working as senior research scientist at the CERN in 1960s and 1970s. Joining the PAEC in late 1950s, Ahmad served as the director of the Nuclear Physics Division at the secret Pinstech Institute which developed the first designs of atomic bombs, a clandestine project during the post-1971 war. There, he played an influential role in leading the physics and mathematical calculations in the critical mass of the weapons, and did theoretical work on the implosion method used in the weapons.